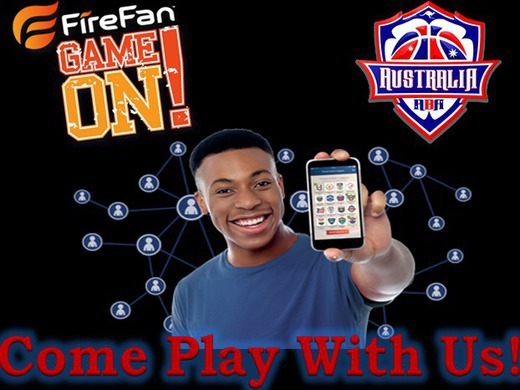 ABA League Australia helping non-profits through our sports app to raise funds year round and globally. The ABA League Australia is announcing it’s new initiative that will allow us to help Non Profit Orgs raise money via our real time sports app. We have an app that sports fans can Play For FREE and win top prize of $1000 every month by getting 5 pregame picks correct in a month. Fans can also play live with their favourite team or sport like – International Soccer – Major league Soccer – NBA – NFL – NCAA Basketball/Football – Baseball. Sports is the one thing you don’t have to ask people to check out as it’s part of everyday life which is an awesome way to connect with Non-profits because their main source of survival is connecting with people to help support their cause. Our team of experienced sports people will show non-profits how to benefit from our sports app year round. One of the most exciting things is when people share the app with their friends and their friends share the app they are all linked to your non-profit. This means no boundaries – Imagine being a Non-profit in Chicago and having people in Germany – France – New York & LA linked to your non-profit and enjoying playing and sharing the app and this is earning your non-profit income? This is when it gets exciting, this is no get rich quick scheme but with some consistency you can build a solid base of fans that keep you earning. We are looking forward to working with some great non-profits, we believe this is an awesome opportunity and we have been using it ourselves to raise funds for some of our Basketball Events here in Sydney Australia. If your non-profit would like to get more information or to start a strategy that will help get your non-profit earning from our sports app then go to our website form click on Contacts – fill in the form and we will reach out to you ASAP with everything you need to get the ball rolling. NOTE: It Does Not Matter What Country Or State You Are Located In **We Can Help!